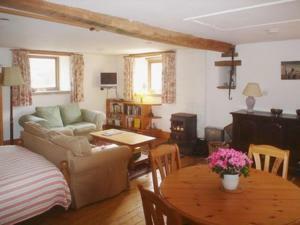 East View House offers accommodation in Sandbach. Free WiFi is featured and free private parking is available on site. 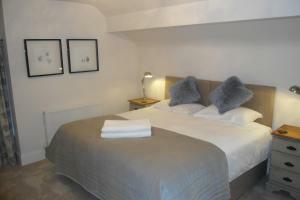 The rooms include a flat-scree.. 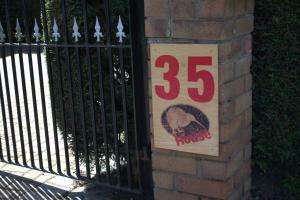 The Hive at 52 is set in Weaverham, 33 km from Manchester. Free private parking is available on site. The Hive at 52 features free WiFi throughout th.. 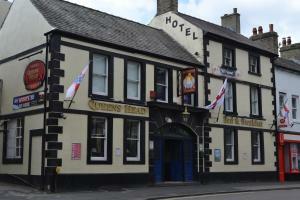 Located just 400 metres from the edge of the Peak District National Park, Queens Arms Country Inn is located in Old Glossop. Free WiFi access is avail..
Set in 5 acres of grounds within the foothills of the Pennines, yet only one mile from Glossop Centre, this early Victorian hotel offers unspoilt view..
Set in Sandbach, 39 km from Manchester, The Kiwi House features free WiFi access and free private parking. Each room comes with a TV. You will find a.. 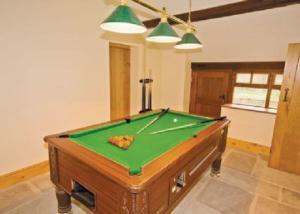 Located in Meerbrook, this holiday home is 37 km from Manchester. The unit is 46 km from Sheffield. Free private parking is available on site. 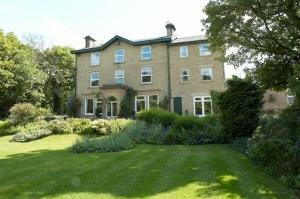 The ki..
Wellwood Lodge is a holiday home set in Buxton, 900 metres from Buxton Opera House. It provides free private parking. 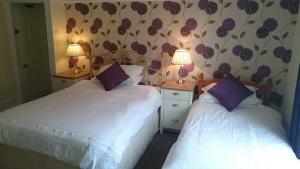 Free WiFi is featured throughout..
Thorneycroft Cottage offers accommodation in Buxton, 400 metres from Buxton Opera House. 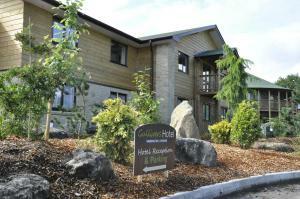 The holiday home is 1.2 km from The Octagon Theatre. There i..
Thorneycroft Coachouse is a holiday home situated in Buxton in the Derbyshire Region and is 400 metres from Buxton Opera House. The unit is 1.2 km fro.. Located 400 metres from Buxton Opera House and 1.2 km from The Octagon Theatre, Thorneycroft Apartment offers accommodation in Buxton. Free WiFi is av.. 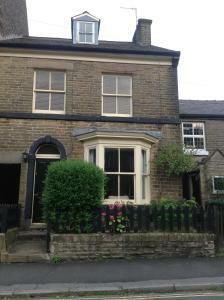 Situated in Buxton, Dharl House offers self-catering accommodation with free WiFi access throughout. Buxton Football Club is just 8 minutes' walk away..
On the High Street in the Derbyshire spa town of Buxton, The Queen's Head Hotel is a lively central pub that offers en suite rooms with satellite TV a..
Red House Farm Cottage is a holiday home with a garden, set in Whitegate in the Cheshire Region. 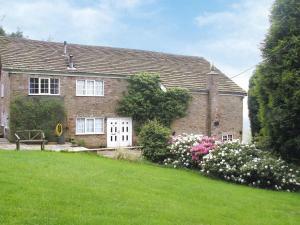 The property is 37 km from Manchester and boasts view..
Grange Cottage offers accommodation in Congleton. 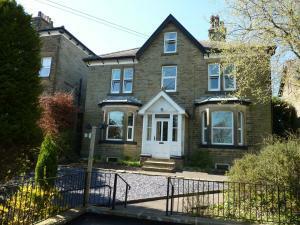 The property features views of the city and is 39 km from Manchester. Free private parking is availa..